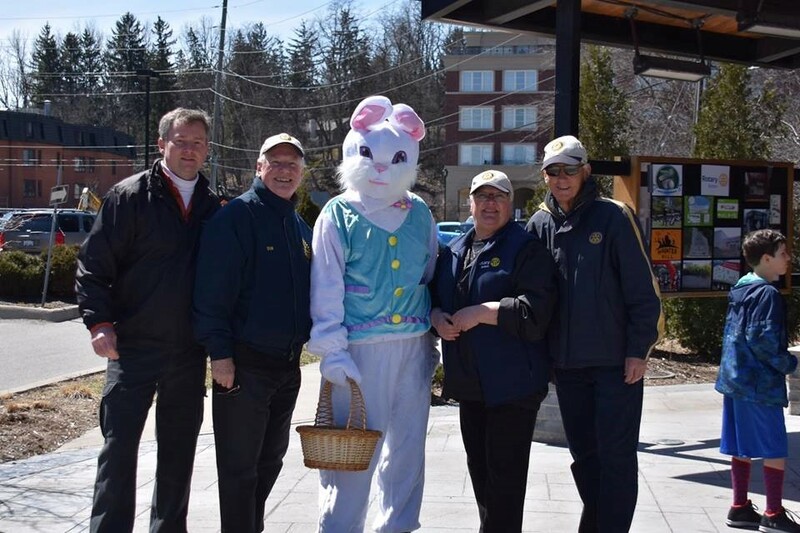 Bolton Rotary hosted this event on Sat. Apr 13 with over 300 family and friends joining in the fun and exercise. Thanks to our sponsors for helping cover our costs - Rutherford Global, Albion Appliance, Heating and Air Conditioning, SunLife - Michael Bulloch, Happy Days, Mars, Nobletoyz, Anytime Fitness, Forsters Book Garden and Scotiabank. Thanks to all the volunteers and local groups who helped create and co-ordinate the games and activities on the walk !